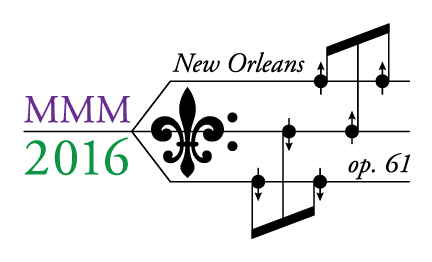 The Final Call for Papers is now available for the 2016 MMM Conference, to be held October 31-November 4, 2016 in New Orleans, Louisiana. You can view the Final Call here or at www.magnetism.org. Please forward this Call to colleagues who might be interested in participating in the Conference. We look forward to seeing you in New Orleans!